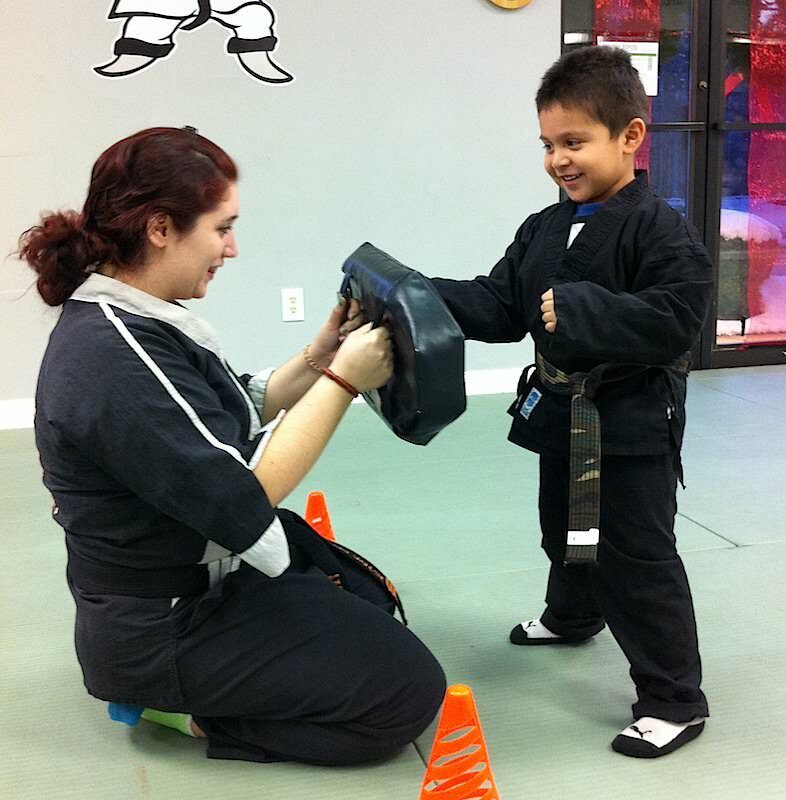 Action Karate is a student-centered school. 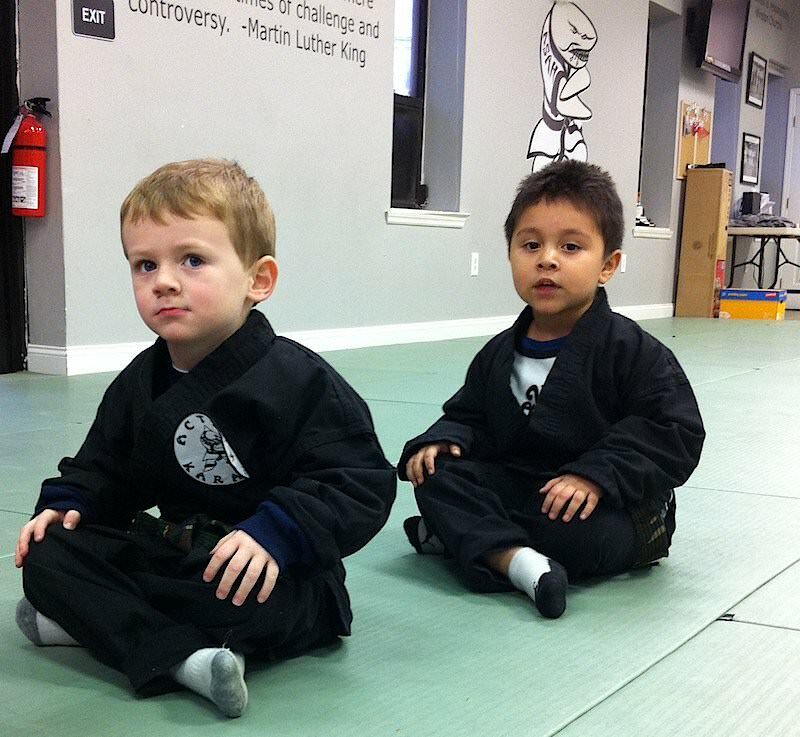 For our youngest students, we use martial arts to prepare them for basic social interaction in pre-school. Our goal is to help each student (regardless of age) get the most out of their lives and reach their potential in whatever area they choose. Rather than focus on the instructor and their individual accolades, Action Karate aims to make sure all students reach their goals. Classes for ASAH Sharks are offered three times each week throughout the year. Students are expected to attend two classes each week and may come more often as classes are always unlimited. Action Karate is a black belt school. Our goal is to make it possible for everyone to earn their black belt. A Black Belt is a leader. When your child is in his/her classroom, they are with 20+ other kids, and one of those kids is the leader. In the school cafeteria, there might be 70 other kids, and one of those is the leader. In every situation—baseball, the school bus, at the playground—the same is true. The goal of the Black Belt Leadership Program is to make sure either your child IS the leader or is at least confident enough to stand up to that person when faced with a difficult decision. 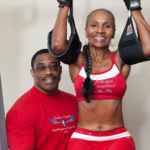 See more information about this 36-month program. One Private Evaluation Lesson to meet your instructor and learn everything you need to know to start class. A Second Private Lesson – including a white belt ceremony just for you and your family to celebrate the accomplishment of your child. One Group Class to experience our studio and meet fellow students and parents. The Easy Start Course Is Available For Just $29! Complete the quick form below and our staff will contact you to set up your first private lesson!